As believers, we’re called to be thankful. Not just around Thanksgiving, but throughout the year. Are you thankful? Do you have gratitude? How do you practically demonstrate it? Gratitude becomes more valuable with action. Someone is in charge of your church communication. 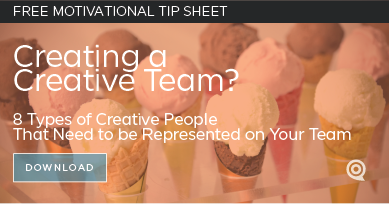 They’re a secretary, a media person, a director of communication, a graphic designer, a videographer, or a Pastor. They juggle MOST ministries of your church, and they ensure your congregation can find the information about events, ministries, and service opportunities. They also have a heart for your community (internal and external), and they passionately want to advocate for them. Most feel loved through words of affirmation. They have a lot going on and November adds pressure to their lives (like everyone in ministry). Do you want them to improve? Feel loved? After talking to hundreds of church communicators at dozens of conferences, I believe they’ll get better if they feel appreciated. Take them to lunch or coffee. Give them some of your time. Many feel alone in their role. Many explain that they wish they could sit with their ministry leaders as peers. Don’t make it about job performance or a project. Make it about them. Ask them for their opinion. Remember the adage, “can’t see the forest for the trees”? A communicator often gets the 10,000 foot view, they tend to hear criticism that isn’t said to the Pastor, and they want the best for the church. Who better to ask what the “forest” looks like! Why wouldn’t you listen to them? Make it clear that they’re in a safe environment and you want their honest evaluation. Ask them what they would need to make their job more satisfying. Ask them what they could do if they had a bit more money in their budget (with no promises). Their answers will be telling. Many of their ideas won’t increase the budget. You’ll be surprised. Ask them for deadlines. The number one stress area with church communicators is: “I never have enough time”. It’s hard to juggle all the communication tools (website, email, text, memes, banners, bulletins, newsletters, social media, etc) when content or direction is given to them with only a few days notice. This isn’t about only you; there are many people giving them material. In order to effectively communicate everything, they need time. Leadership needs to ask the communicator for realistic deadlines. Prepare to hear “months” rather than “weeks”. Instead of giving excuses, understand that everyone needs time to do good work. Be gracious and professional by listening to them and agreeing to something that works for both of you. A thanked communicator will enjoy their job more and will do better creative work. Try thanksgiving rather than complaining. 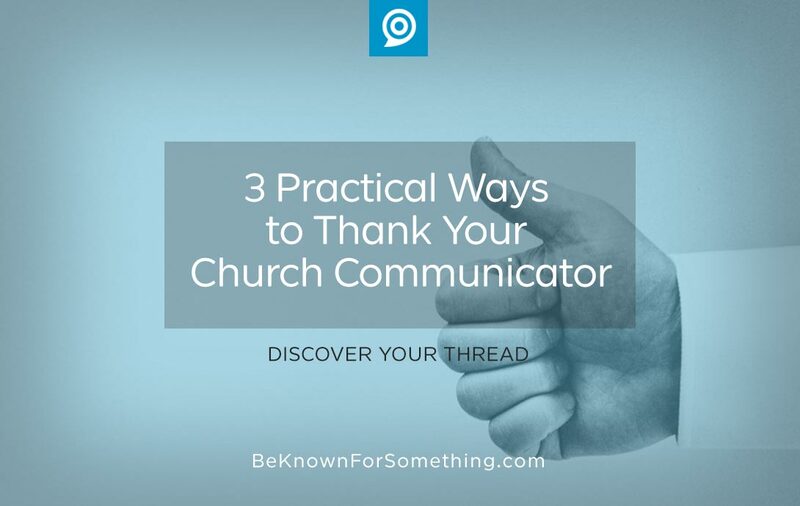 The Lord loves a thankful heart; and so does your communicator!